Folks in the US and Canada will get the same coverage, but they're looking at slightly different prices. Okay, Canadians are getting the short end of the stick thanks to the lower value of their syrup-covered frozen dollars. 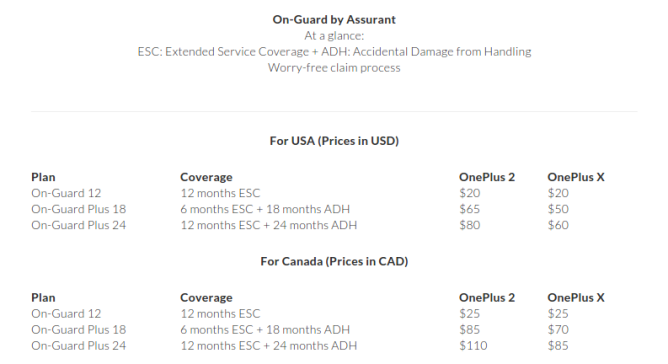 While 12 months of extended service coverage is only $20-$25 depending of which side of the border you live, springing for accidental damage from handling will cost our northern neighbors $20-$30 more than we pay here in the States. Since this is OnePlus, you need an invite to purchase either device. Without one, I guess it really doesn't matter all that much how much insurance costs. 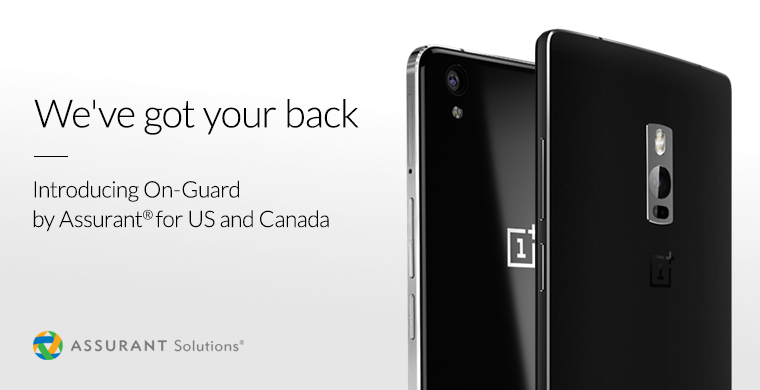 So head over to the OnePlus site and hand over your email address if you're interested.